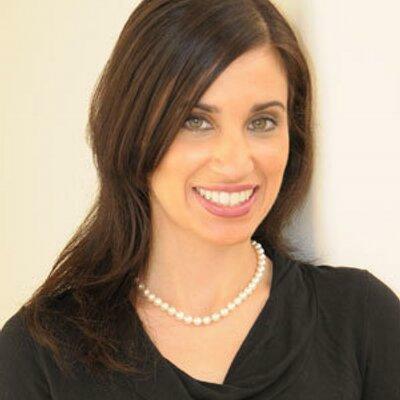 A bill by a South Coast lawmaker that’s intended to combat sexual harassment in the workplace has passed the State Senate. State Senator Hannah-Beth Jackson of Santa Barbara says her legislation would close loopholes in the law that allow workplace sexual harassment to persist. One of the most celebrated street painting events is happening this holiday weekend on the South Coast. 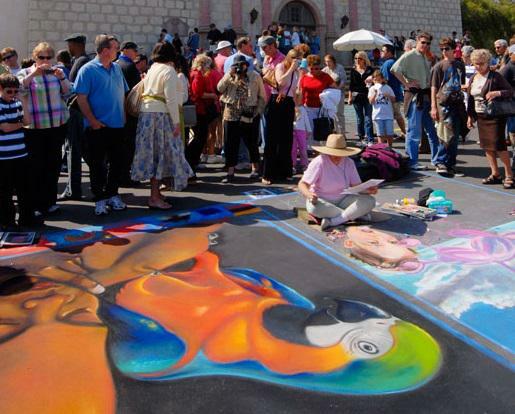 It’s the annual I Madonnari Italian Street Painting Festival at the Santa Barbara Mission that runs Saturday through Monday. It features 140 street paintings drawn with chalk pastels on the pavement in front of the mission. Ann Hefferman of Santa Barbara is one of 200 local artists who is transforming the pavement into artwork. 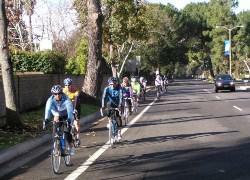 KCLU's Debra Greene reports on a community bike ride on the South Coast this week. While professional cyclists are competing throughout California, some amateur bicyclists in Ventura County will be on their own bike ride. As part of Bike to Work Week, the Ventura County Fire Department is partnering with the Ventura County Transportation Commission to host a free 14-mile bike ride from Newbury Park to Camarillo on Thursday morning. Fire Captain Stan Ziegler says members of the community will join firefighters for the ride. A South Coast law enforcement agency is responding to a federal lawsuit that claims a Muslim woman was forced to remove her religious head covering when she was taken into custody. Jennifer Hyatt filed a suit against the Ventura County Sheriff’s Office claiming she was not allowed to wear her hijab after she was arrested on a domestic dispute charge in Thousand Oaks in 2017. The charge was later dropped. KCLU's Debra Greene reports on how property lines in Santa Barbara County are being re-established following the 1/9 Debris Flow. 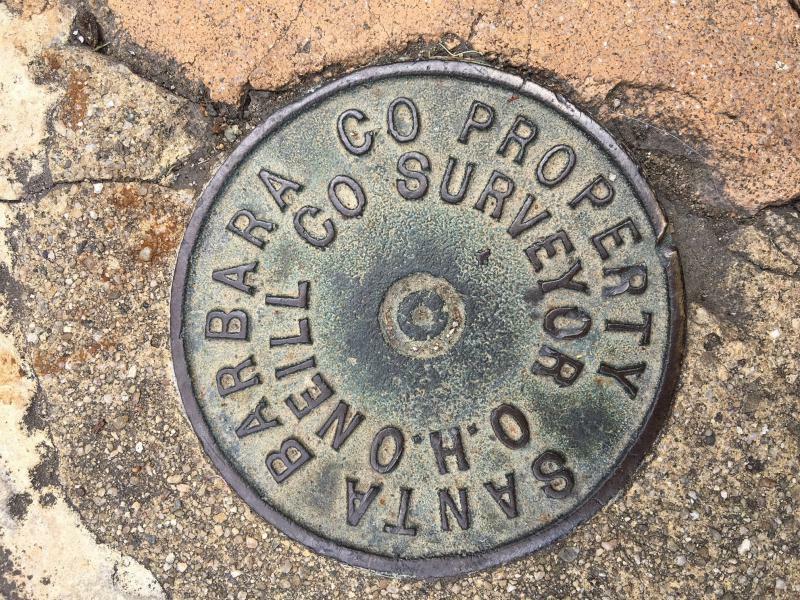 Surveyors are helping to re-establish property lines in Santa Barbara County after many markers were destroyed following the devastating 1/9 Debris Flow. 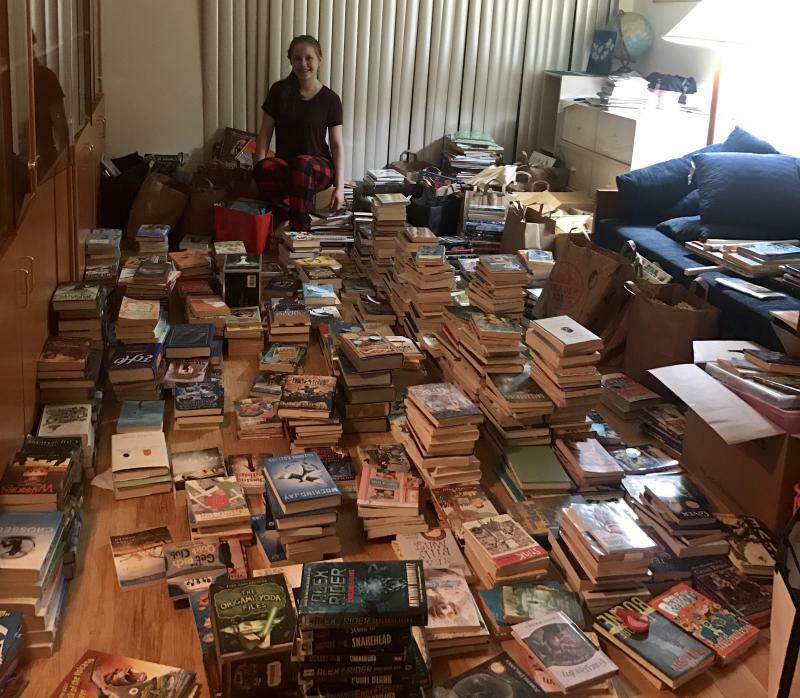 As part of the recovery effort, 70 key landmarks known as survey monuments are being set to indicate property boundaries in areas of Montecito destroyed or damaged by the flooding. A Central Coast resident has been diagnosed with Measles. The San Luis Obispo County Health Department says the adult was not vaccinated against the virus and was exposed to it while traveling out of state. Officials say the department investigates all cases of measles within the county, identifies people who may have been exposed and contacts those people to help ensure they receive treatment and don’t spread the disease further. 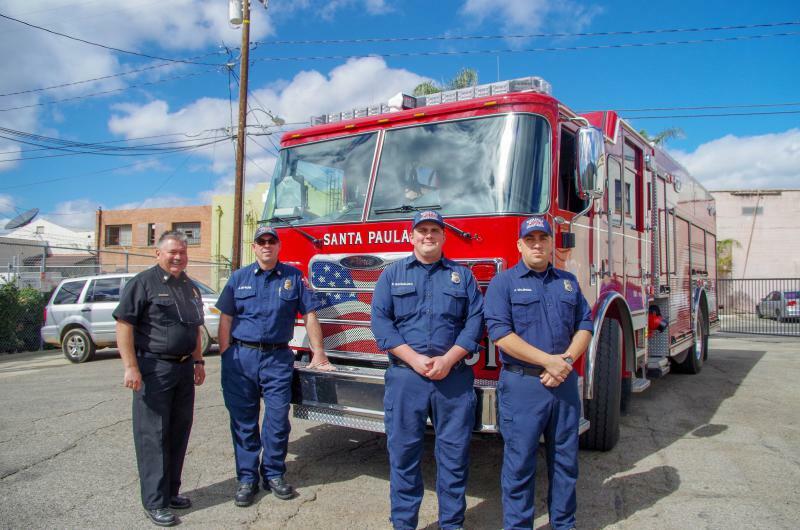 KCLU's Debra Greene reports on a South Coast exhibit by two college students that portrays some of the Ventura County firefighters who battled the Thomas Fire. An exhibit created by two college students opens on the South Coast this week to portray some of the Ventura County firefighters who battled the Thomas Fire. 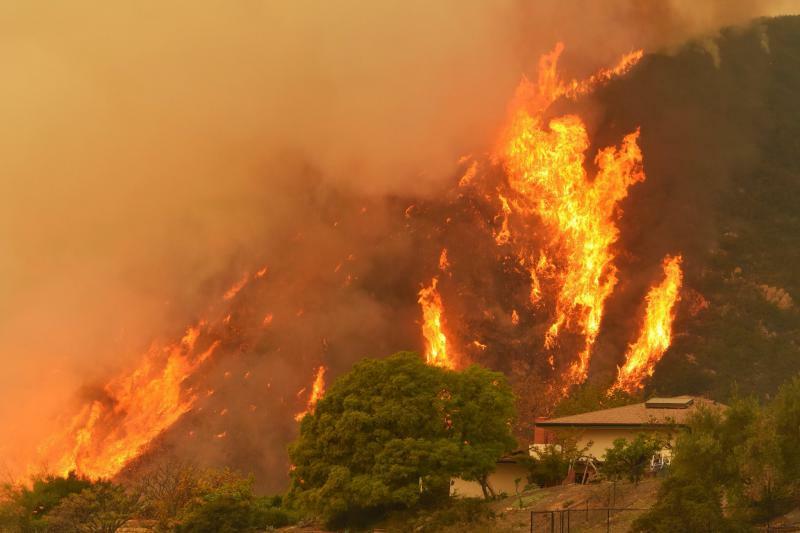 A new pop-up exhibit called “Burned, But Not Forgotten” will feature photographs and interviews with Ventura County firefighters who were on the front lines of the devastating Thomas Fire. 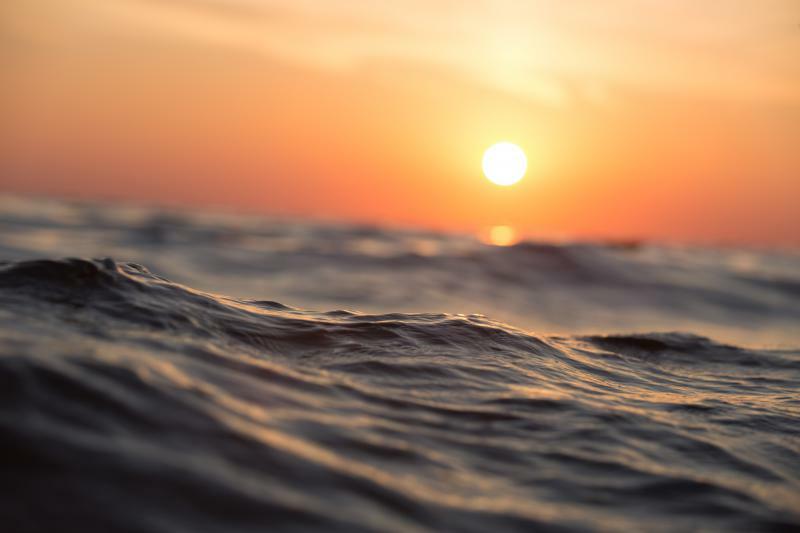 The photos and video are through the lenses of Cal State Channel Islands art student Shane Bowers and his classmate as part of their senior project. A Santa Barbara County man is riding his bicycle across California to raise awareness for abused and neglected children and the need for more advocate volunteers. 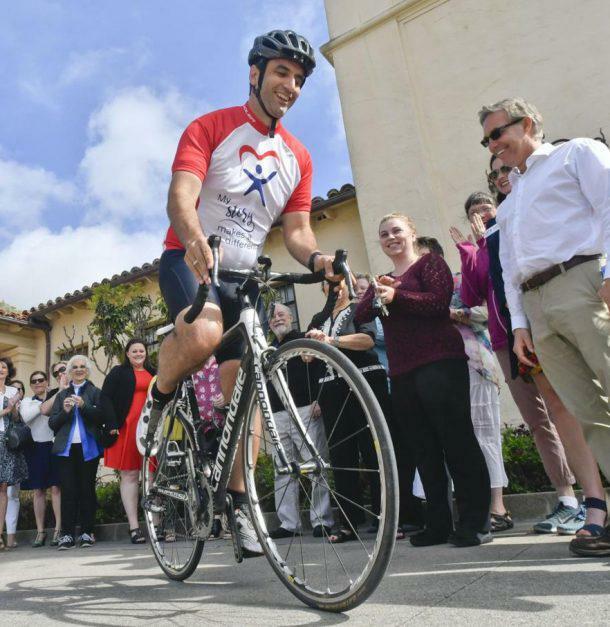 Aaron Pankratz, Associate Director of Court Appointed Special Advocates or CASA of Santa Barbara County, is cycling 588 miles in four days to send an important message. You can now see koalas at the Santa Barbara Zoo. Two koalas – Two-year-old Edmund and six-year-old Thackory – are on loan from the Los Angeles and San Diego zoos for a one-year stay. They're on view in a special outdoor exhibit near the Zoo Train station, where they're housed in separate adjacent enclosures. Their food comes from a eucalyptus plantation in Arizona. 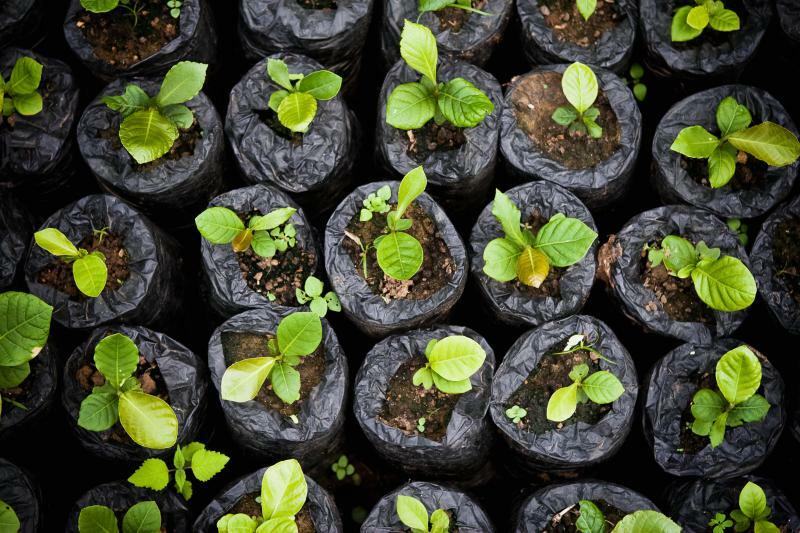 KCLU's Debra Greene reports on a Ventura County-based nonprofit that's fighting climate change with a campaign to plant one million trees in Central America. A South Coast nonprofit is combating climate change with a campaign to plant a million trees in Central America. Paso Pacifico, a Ventura County-based nonprofit focused on wildlife conservation, is launching the Million Tree Campaign. For every $10 donated, its team of rangers and volunteers will plant, monitor and protect one tree in Nicaragua. Law enforcement is releasing more information about the homeless man accused of a random deadly stabbing at a South Coast restaurant. The suspect, 49-year-old Jamal Jackson, was charged on Friday with first-degree murder in the death of 35-year-old Anthony Mele at Aloha Steakhouse in Ventura.